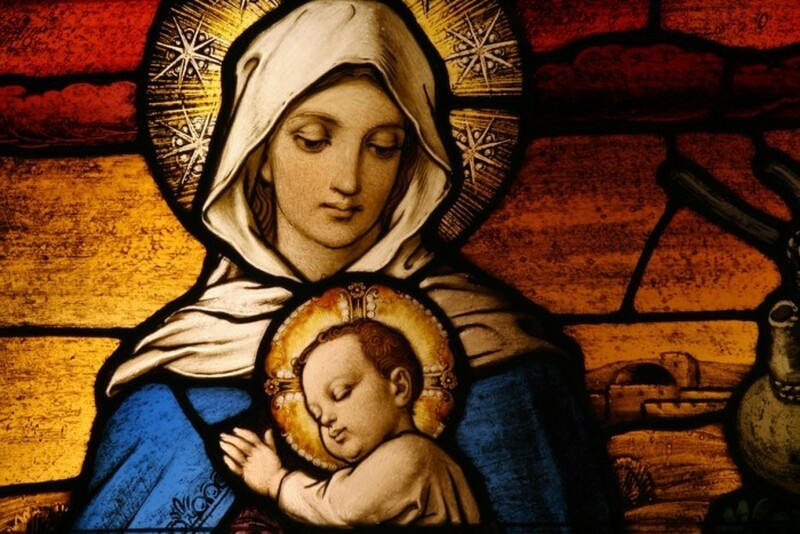 We invite you to make Maternity of Mary your home in faith. We look forward to meeting you and walking in faith together. Walk in faith with us!